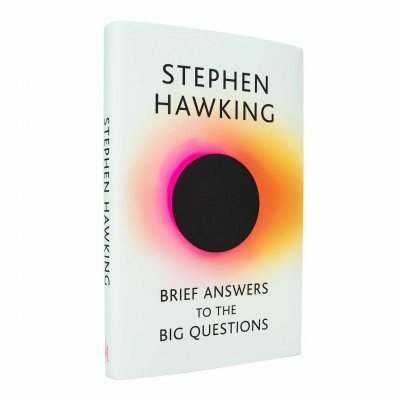 A fitting, parting gift: Brief Answers to the Big Questions rekindles that excitement we shared as booksellers when A Brief History of Time became the phenomenon it was, Hawking’s zeal and spirit undimmed to the last. Professor Stephen Hawking was a brilliant theoretical physicist, an influential author and thinker, and a great popular communicator. 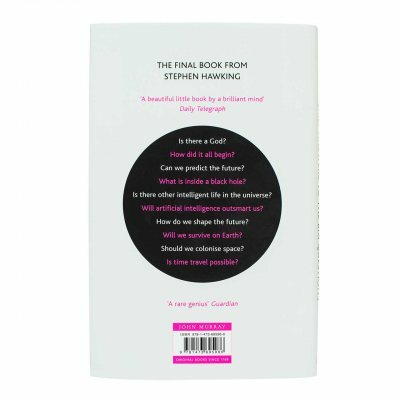 Throughout his career he was asked questions by business leaders, politicians, entrepreneurs, academics and the general public on a broad range of subjects, from the origins of the universe to the future of the planet. 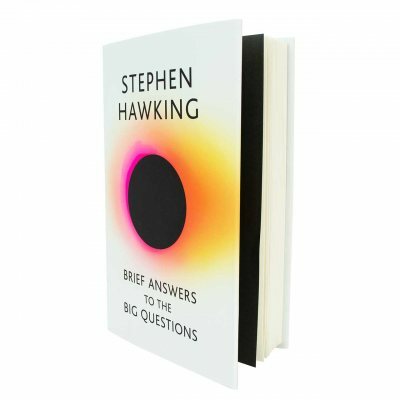 A world renowned physicist, intellectual titan and a globally recognised luminary, Stephen Hawking transformed the face of popular science publishing with his succinct, entertaining and brilliantly lucid account of our relationship with the universe’, his major work, A Brief History of Time. 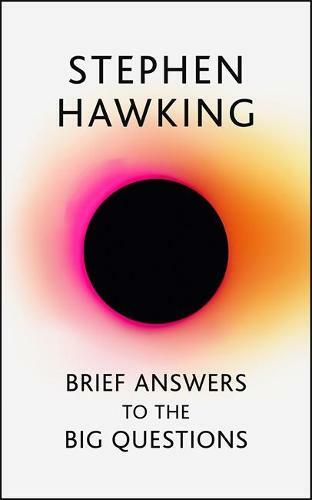 He is also the author of works including The Illustrated Brief History of Time and The Universe in a Nutshell. Such an easy read on all levels. 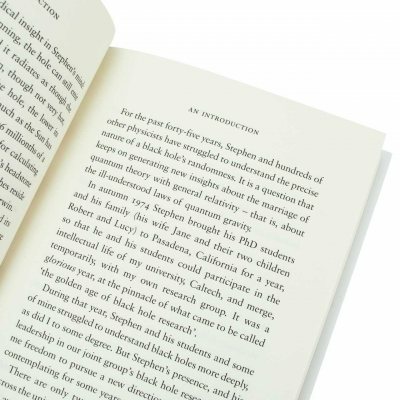 A tribute to Stephen’s ability to explain complex subjects simply. Very thought provoking. The answer to is there a god is almost as difficult to believe as believing in a god. Have to read all answers at least twice. Sooo interesting this book could last me for ever.